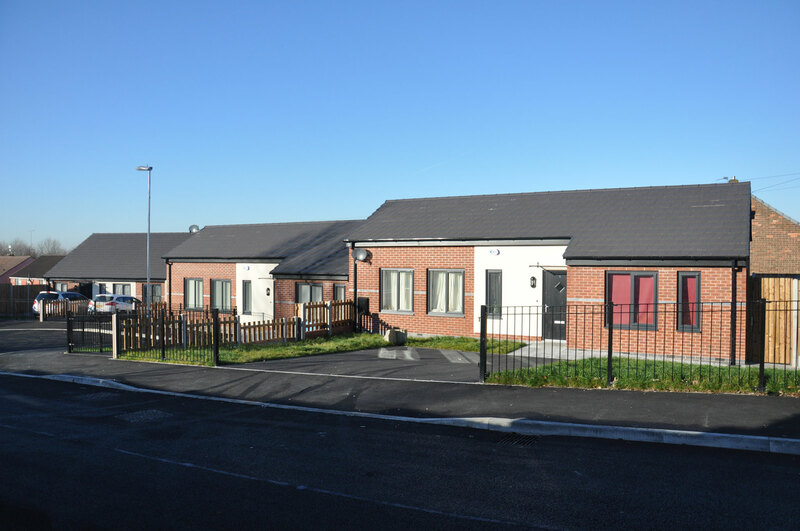 For almost five decades J Greenwood (Builders) Limited has been delivering professional, creative solutions to the building needs of a diverse client base. 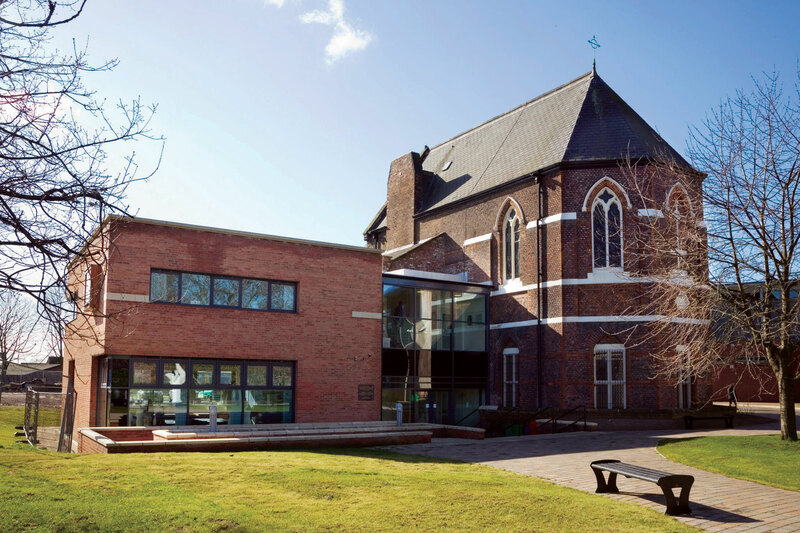 From schools to swimming pools and churches to commercial premises; from maintenance work to major new build projects; from cutting edge contemporary design to the skilled restoration of listed features, our experience is wide-ranging, our expertise well-established and our approach flexible. Client: Spire Healthcare Contract value: £125,000 Internal alterations to form new bone and joint centre. 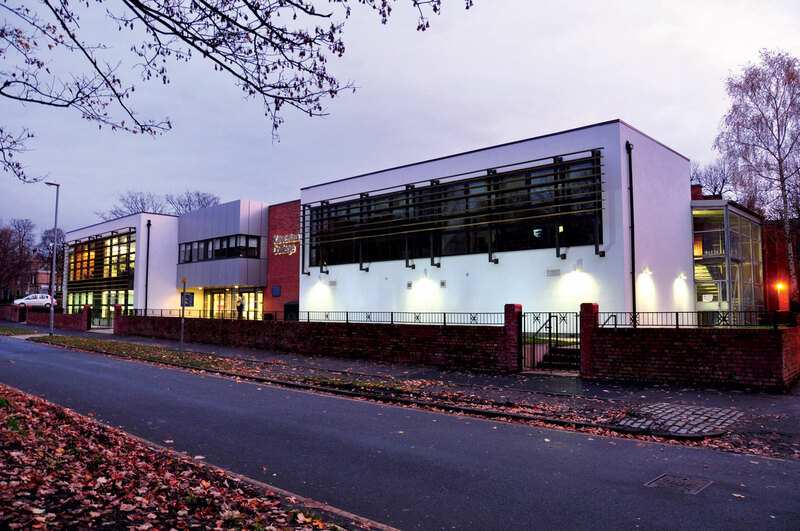 Client: High Peak Council and DC Leisure Contract value: £540,000 Refurbishment of changing rooms and fitness studios at two leisure centres. Client: Diocese of Salford. 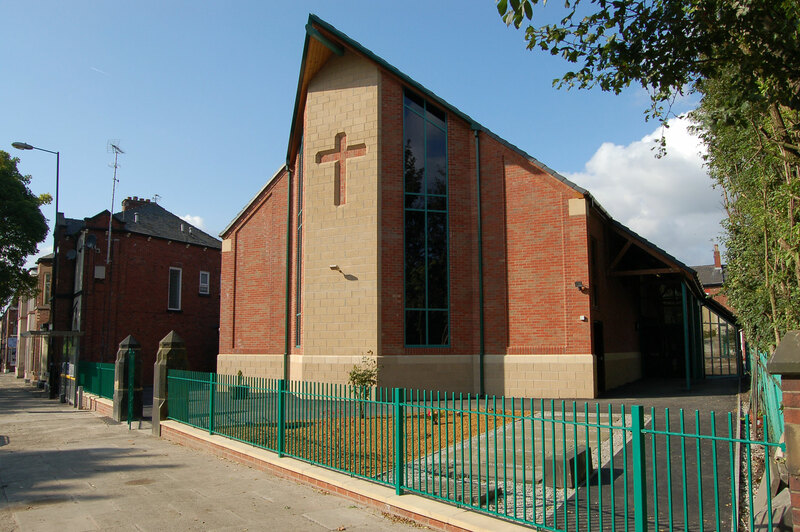 Contract value: £425,000 Full internal and external refurbishment of listed church in Manchester.